Hey everyone! In this topic, post pictures and links to videos on your game jam projects! Each week of the jam I'll try do a mini spotlight video to show off the work being done here. If you'd like to be in the mini spotlight video make sure to post a short 20 second YouTube video of your game. This will allow me to spend minimal time in editing. Am I allowed to post a link to my twitch channel here? I am planning on streaming parts of my progress of this project. Off course not! Thanks for the reply and hosting this game jam! I cant wait for the Theme and start working on it! finished level destine for the first level and started programming the game manics today. Noice! 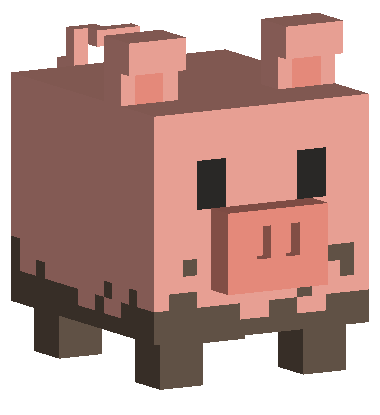 Looks like I'm not the only one doing voxel art here lol. Hahaa, I feel you bruv. Same for me. One of my 2k18 resolutions is to learn to make some low poly art in a decent amount of time. I started today to sketch a game prototype. 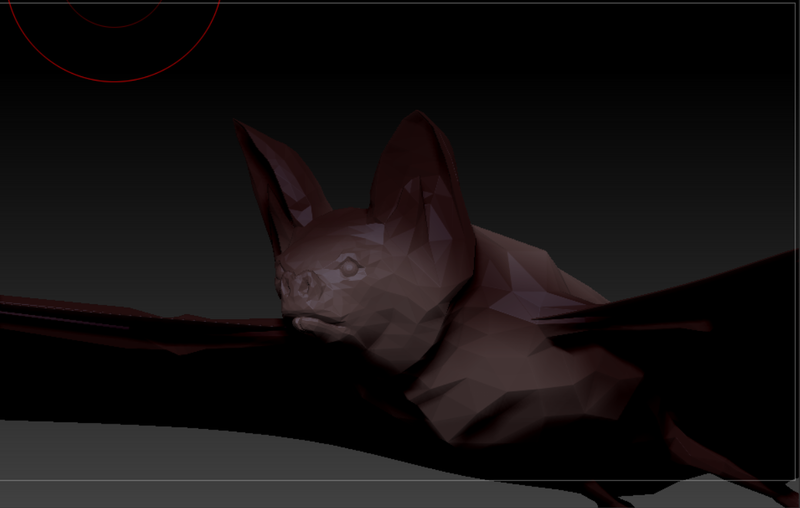 After finishing the core mechanics I decided to chill while doing some modelling. 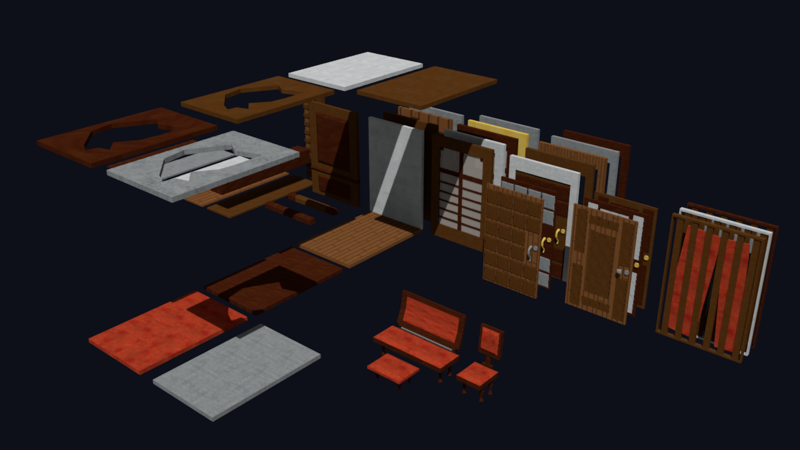 As I'm no artist I used Magica Voxel software to model some of the people, cars and buildings. This is what I came up with. Please note that both the male characters were made in the past for an update of another project of mine, hosted here, on itch.io, called Home Invasion. The girls were made on the male's skeleton. 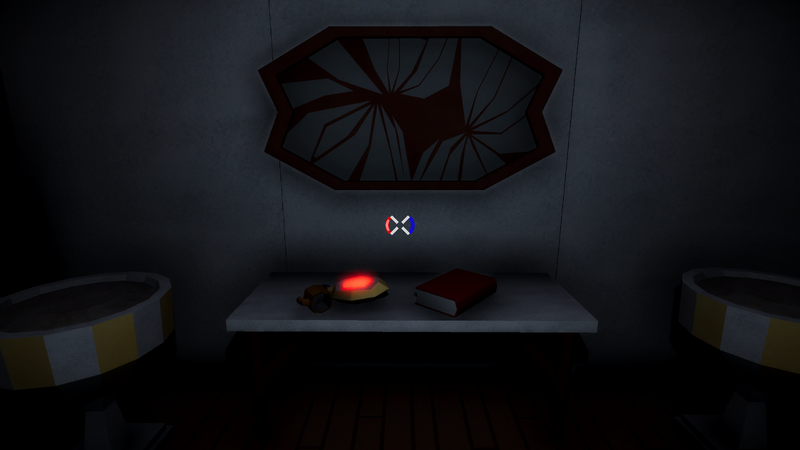 This is a sneak peek of our player and world for the jam entry "Back". Now just to add all the other stuff, and code it all together! It's cool seeing everyone's progress! Looks like it's going to be a fun jam! 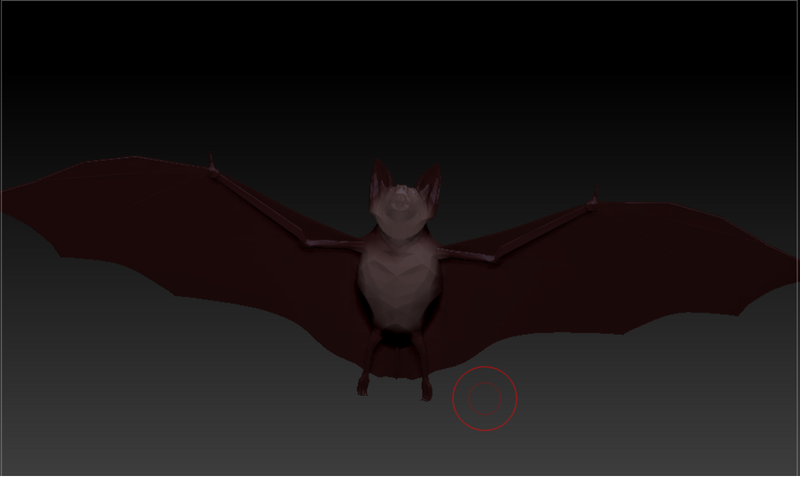 Hello again, today I've worked a little more on the models. Here's a speed modeling video I made. I have possibly started to late ... but I have made base gameplay loop (sorry for the default car ... custom are in progress!). 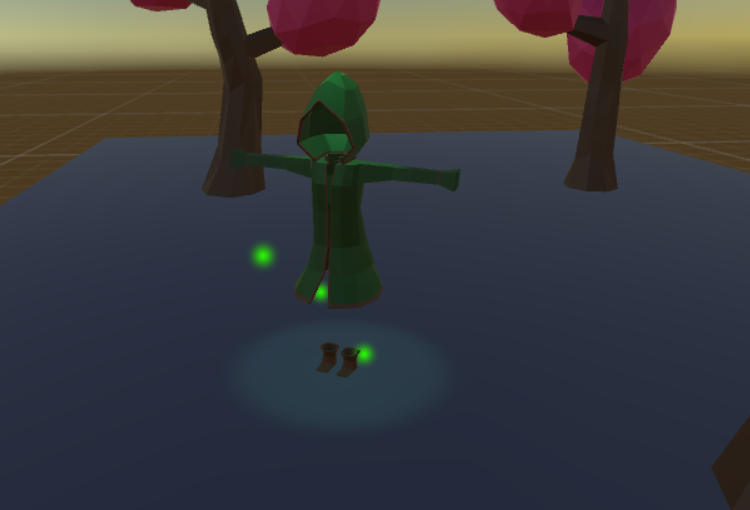 Started getting everything working in Unity! Most of the game play mechanics are done, so really most of what is left is just adding more content (3D models, story, polish, etc). I've also decided on a title : You are (not) welcome here. Just letting you know I got one of my core mechanic down, and honestly I couldn't be happier. It took way too long but it's there. I still have some textures and animations to add but this is the main game game mechanic. Hey everyone. Here is a video showing the main mechanic for our game. We would love your feedback. That is really good I love the idea. Just the level design so far still working on the game play. Any feedback would be awesome! Thanks, the flame is simple but effective. Those are some cool particles. I've never tried to any like them before. I need to learn how to do the energy ball one. Looking good so far looking forward to playing it. Spawning system for ghost, scoring system, fireball projectiles and a few particle effects. A short clip showing the main character, Lucy, traveling through a mysterious Psygate. Final Video for "Back In Time"
I finished the game for this game jam. Here's a short video I made for it. You are an alien. Use your psychic powers to control the population into destroying their planet. Alright, I managed to submit in time. Phew! Just finished my entry 'Psychic Freeze'. Here's a short clip for the show reel. This is the unedited and 10 second shorter version of the video that I would like to have in the spotlight :D Choose either this one or the edited one that I will post as a comment to this post. Here's a short clip of some gameplay from my game. My Show Reel Entry from my Game!